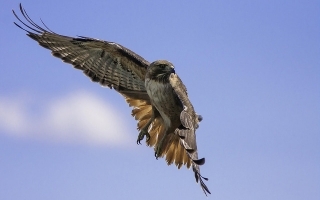 Swainson’s Hawk expert Jim Estep takes you on a popular, county-wide tour of the trees and agricultural fields where this California threatened species makes its summer home. Along the way, you’ll have ample opportunities to identify and learn about other raptors as well as see a long-time egret and heron rookery. At the end of the tour, the group will stop for lunch at a lovely country home in the heart of Yolo County where you can share stories of the morning’s adventures. This trip is perfect for beginner and more experienced hawk enthusiasts. Jim Estep is a wildlife biologist who has been working with Swainson’s Hawks for over 35 years. 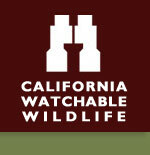 He has done research on various aspects of the species’ ecology, prepared management and conservation plans, and conducted surveys throughout the Central Valley and elsewhere. This event has been viewed 50 times.